This trip gives you time for three amazing walks, the pub or simply to sit and unwind. Moor up in Luddenden Foot, where there are pubs with restaurants, a playground and a sculpture of an enormous Turk's Head - boatman's knot. Spend the evening in town, with a great selection of eating and drinking places. 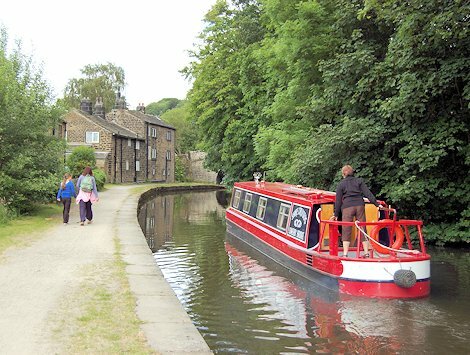 Climb out of Hebden beside stone terraced houses and a much-photographed mill chimney, then through lush greenery and craggy, wooded slopes, with the river running alongside, to the winding hole (turning point) above Lock 14. Turn here, but don't head back yet, because now's your chance to make the walk (climb) up to Stoodley Pike, a tower high on the moors built to commemorate the end of the Napoleonic Wars. 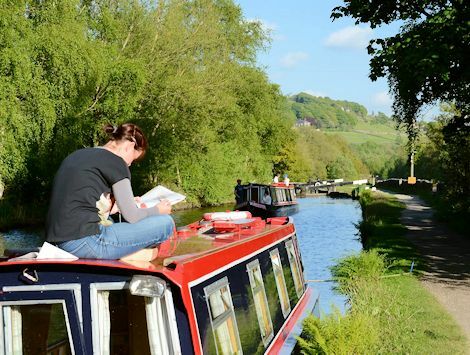 When you get back down, move the boat down to the very popular Stubbing Wharf pub. 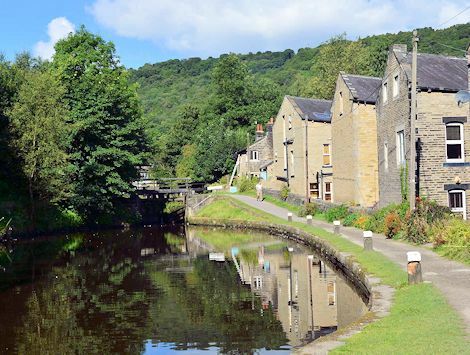 Another walk today - either up to Heptonstall, a very much older settlement than Hebden Bridge, with weavers' cottages, church with the grave of, a small museum and choice of authentic pubs. Cheat and take the bus back down. Or walk along Hardcastle Crags, a woodland walk with a stream at the bottom and a National Trust tea at the end. Back on the boat to travel back to Sowerby Bridge. 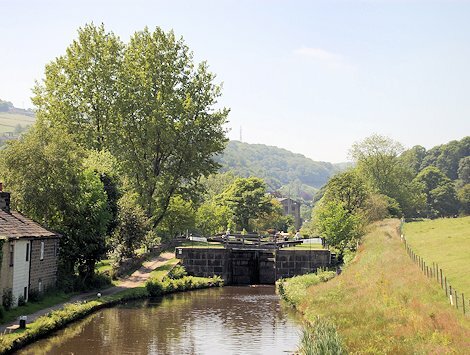 Moor at the top of the locks, and sample the extraordinary range of cuisines from around the world. 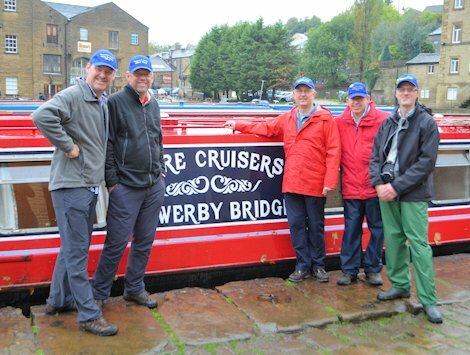 Billy and his colleagues will help you down the last three locks to base.